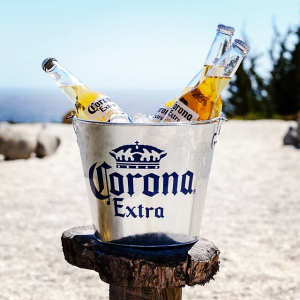 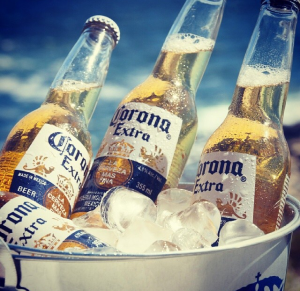 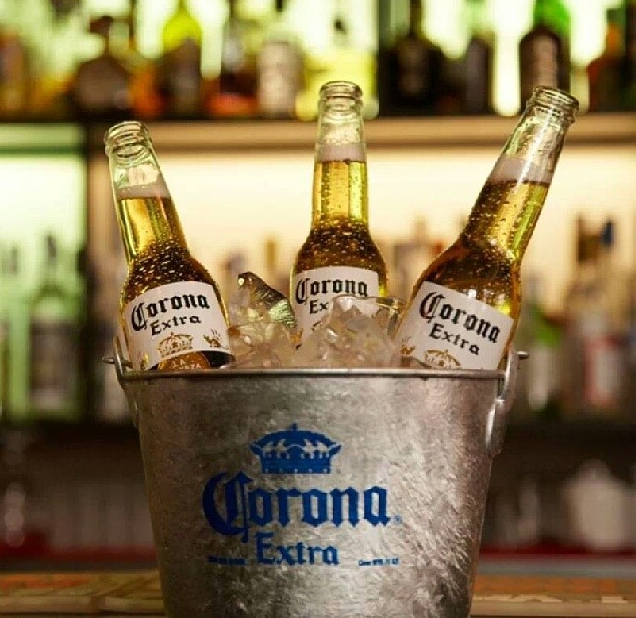 The beer brand Corona is also making ads with buckets. 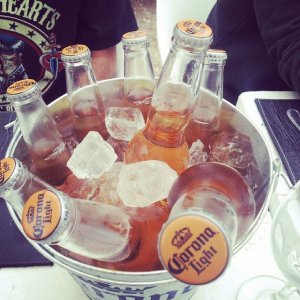 You can see this pictures found in Social Media websites. Corona is the most drunk beer of the world.